Star batsman Kumar Sangakkara has regained the number-one Test batting spot in the ICC Player Rankings for Test Batsmen following his 10th double century in the Galle Test which Sri Lanka won by seven wickets to lead Pakistan by 1-0 in a two-Test series. 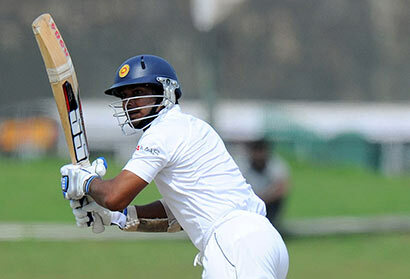 In the ICC Player Rankings for Test Bowlers, Man of the Match Rangana Herath has been rewarded for his match figures of nine for 164, which included an impressive six for 48 in the second innings, with a jump of two places. He now sits just outside the top five in sixth position.